Find prime positioning in our print publications! Choose from four award winning magazines and four industry catalogs! Enhance your advertising with placement alongside powerful editorial content that delivers news, trends, forecasts and case studies to an influential audience. 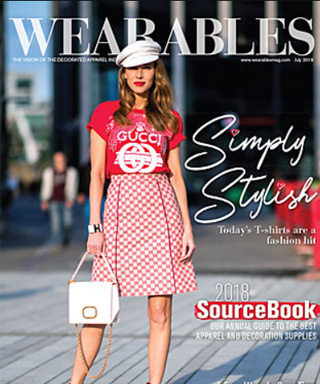 ASI reaches 150,000+ industry professionals through our best brand building print publications, Counselor®, Advantages®, Wearables® and Supplier Global Resource™. 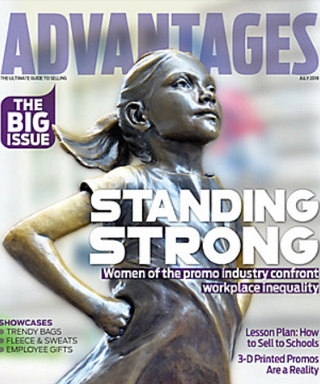 ASI Catalogs give distributors and clients new ideas and countless ways of using promotional products. Did you know that over 75% of active distributors say catalogs are absolutely essential for generating sales? And successful distributors who use them attribute 49% of their sales to the power of catalogs. 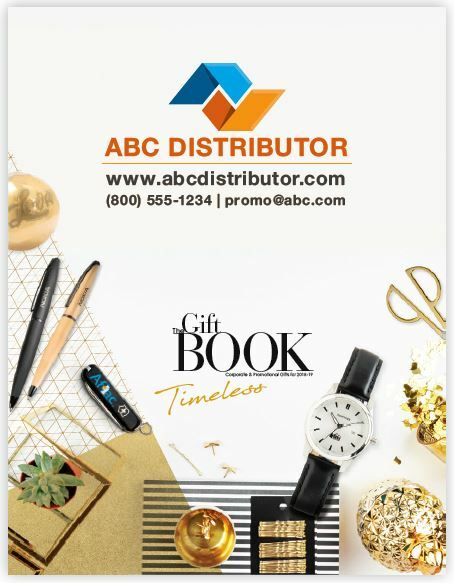 ASI offers four catalogs to showcase your products, including The Giftbook®, Idea Showcase® Spring and Fall, and Spectrum ®.